Nebraska state government collected more taxes than expected in March. 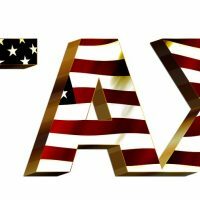 The state Department of Revenue reported Friday that net receipts for the month totaled $344 million, which is 3.5 percent higher than the projected amount of $332 million. The bump came from higher-than-expected individual income taxes and net corporate income taxes. Net sales-and-use taxes and miscellaneous taxes were lower than projected. Net tax collections for the current fiscal year are slightly above projections. The comparisons are based on February predictions from the Nebraska Economic Forecasting Advisory Board. They’re used by lawmakers to determine how much money is available in the state budget.